Deck It Out! 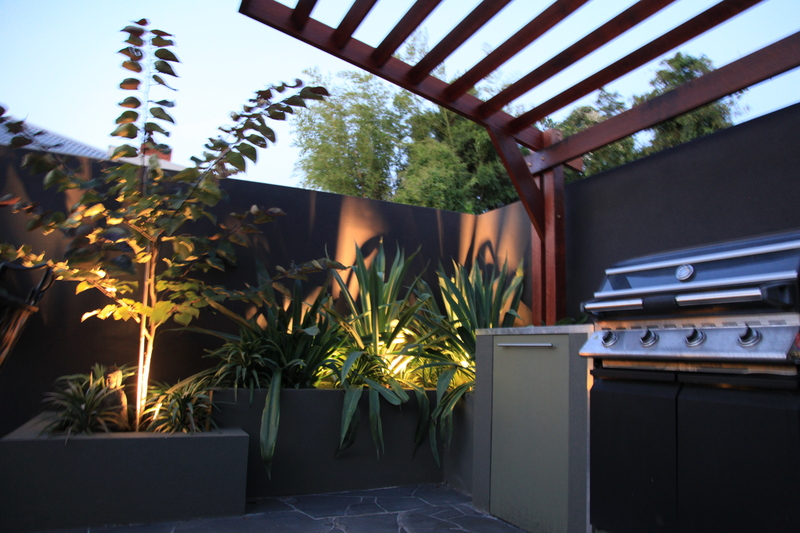 Landscape and Outdoor Solutions is passionate about designing and building harmonious, innovative external spaces that enhance and extend your home. Established on the firm principles of quality workmanship, innovative thinking and friendly, down to earth service, Deck It Out! 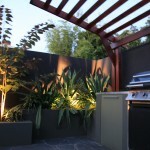 Landscaping has all your landscaping and outdoor solutions covered. 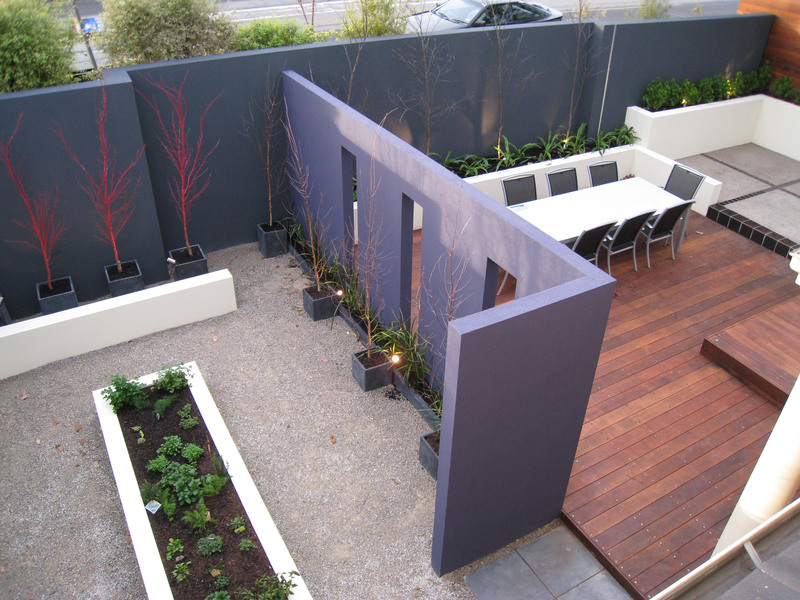 Check out our Landscape design and construction Services for a overview of what we do or visit our Landscaping Gallery to see our work and get a bit of landscaping inspiration. Deck It Out! 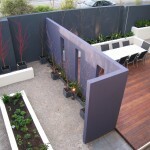 Landscaping is based in Melbourne Australia. 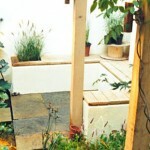 Contact us now for a no obligation quote.